Airline Technology: Starboard’s most significant breakthrough in tuning rocker lines and deflection. This efficient, lightweight technology could change the future of inflatable performance boards. 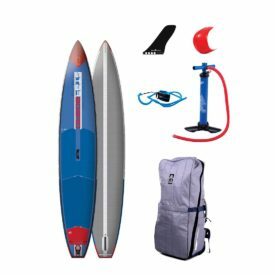 If you already have the Airline knot set, continue to this video about setting up your board. The patented Airline Technology utilizes a pre-set free-floating cable. It is attached to the nose, goes under the bottom and ends at the fin box. The preset cable is slightly shorter than the board so when the board inflates, the cable comes under tension and stiffens the board significantly. We measured 1.8 cm less hull deflection in testing and 2016 World Champion Connor Baxter swears by it. 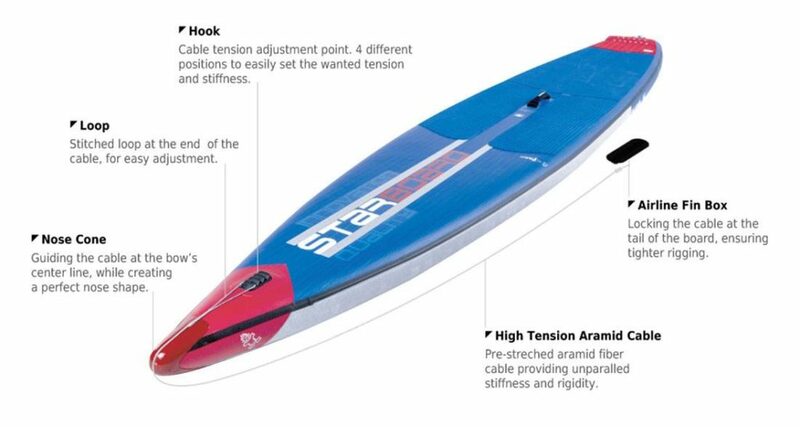 Currently, Starboard is using the Airline technology for their top of the line racing inflatable SUPs, the All Stars. We have these 3 in stock, if you don’t see the one you want, call us on 1-888-252-4983. 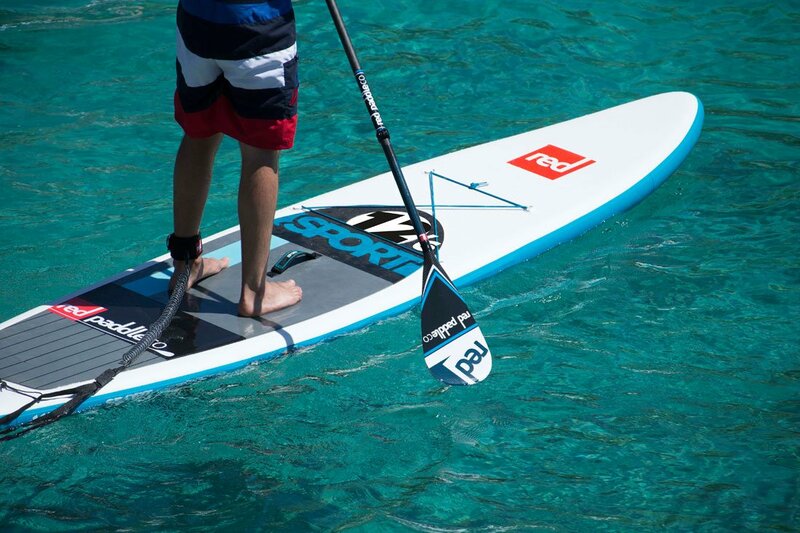 See the rest of the Starboard inflatable SUP range here. Posted on March 15, 2018 by Julian Kidd. Awesome… Perfect, thanks for all the help! Thanks so much for the quick delivery! Thank you for the most excellent service! I wish everywhere I shopped the service was this good!